Today’s sunstone market is a diverse one, consisting of upscale jewelry designers, collectors, gem carvers, and tourists to the Oregon desert seeking a precious all-American souvenir. 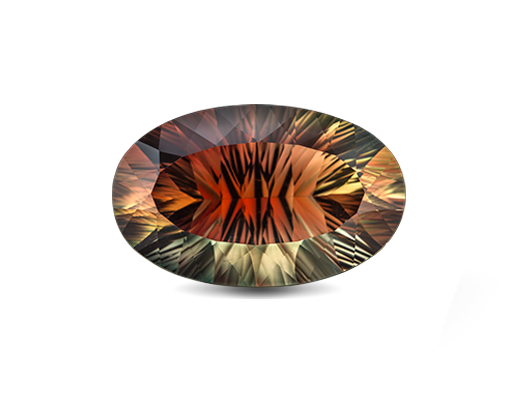 Color is the Most Important Sunstone Quality Factor. 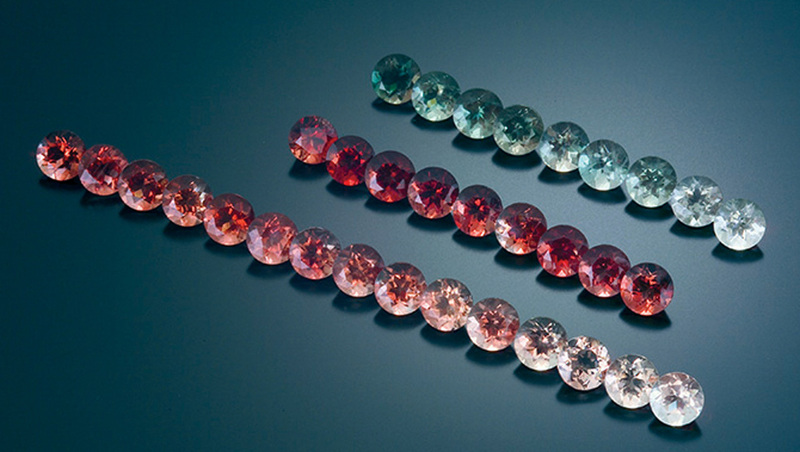 Top-color deep green, deep red, and intense bicolored sunstones are considered extra-fine quality. 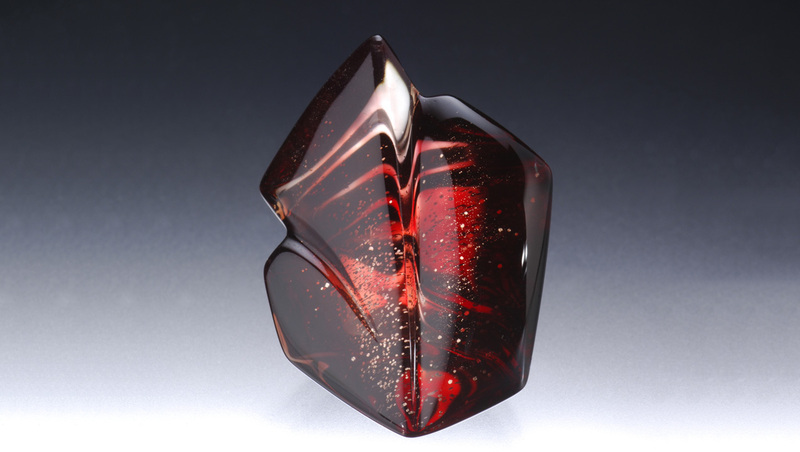 Red sunstone is often marketed as “spinel red.” Its vivid hue—if not its hardness—rivals spinel and even ruby. 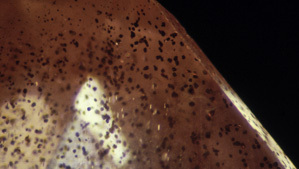 Clarity Factors for Sunstone Include Helpful Inclusions. 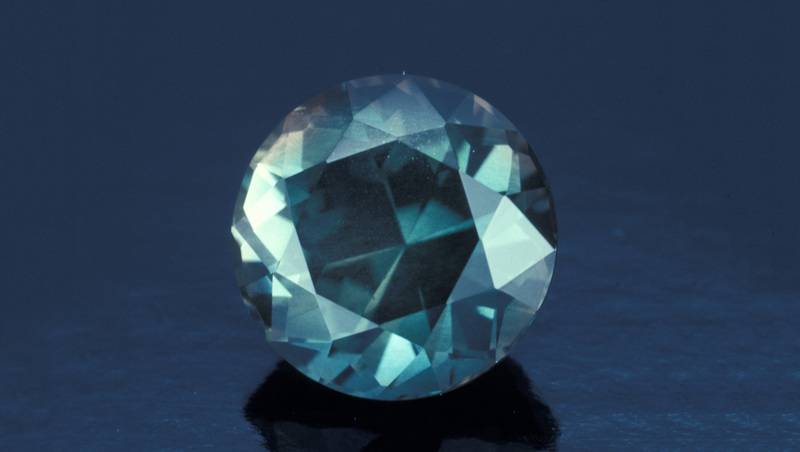 All Oregon sunstones have an extra sheen that’s caused by copper inclusions, even if the inclusions aren’t large enough to create actual aventurescence. Cut is an Important Contributor to Sunstone Appearance. 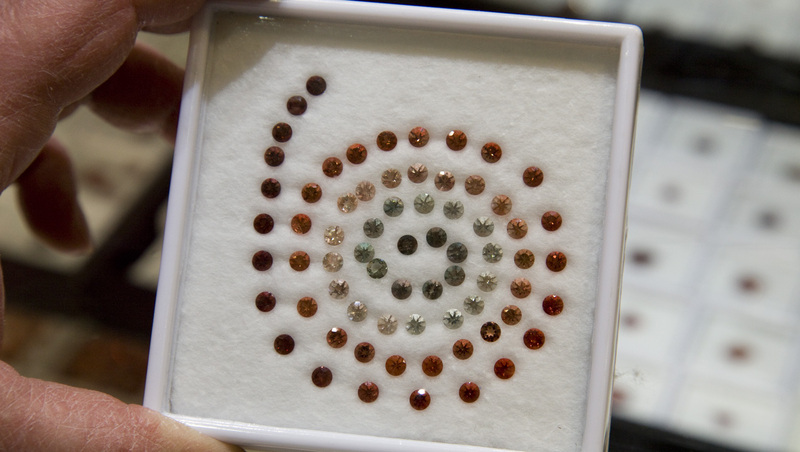 Sunstone is cut into a variety of shapes. 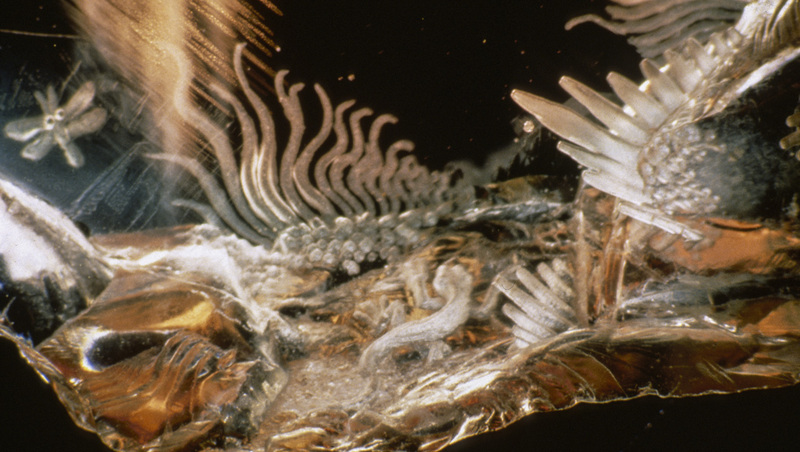 It’s a popular material for cut designers to fashion into unique creations. 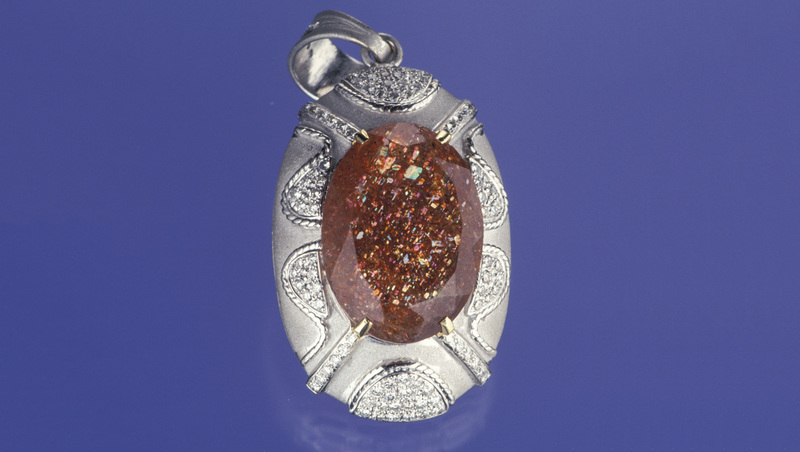 Sunstone is also popular with gemstone carvers. 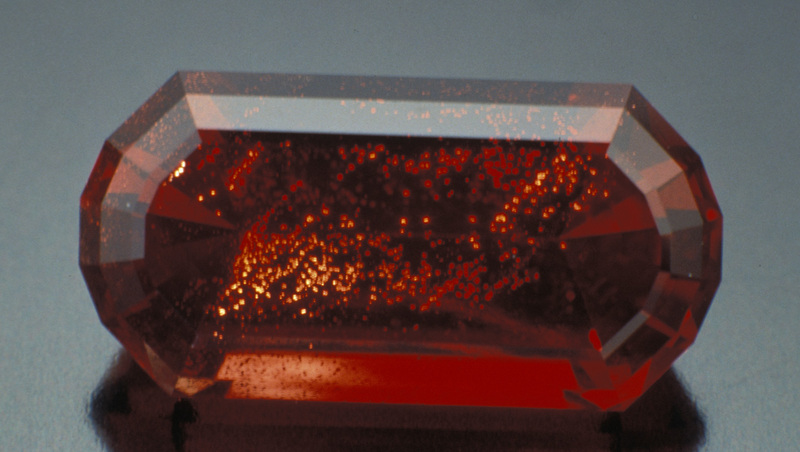 Carat Weight of Sunstone Covers a Wide Range. Sunstones under one carat are often cut in calibrated sizes to fit standard jewelry mountings. 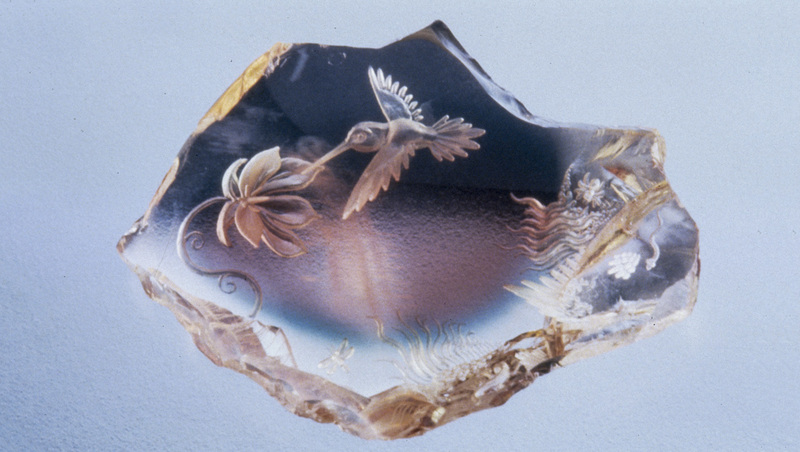 Large faceted stones are uncommon, but gem carvers often use non-facet-grade material for unique creations. GIA doesn’t grade sunstone. A GIA Gemological Identification Report will assess the characteristics of the gem (weight, measurements, shape, cutting style, and color), say whether it is an imitation, and indicate any detectable treatments. 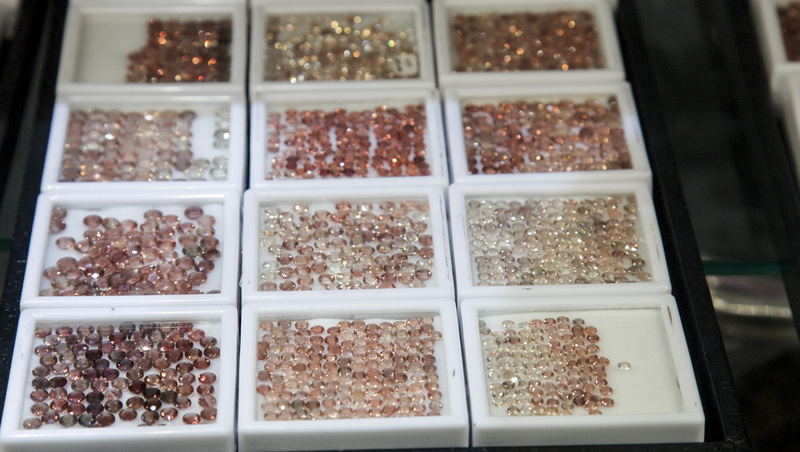 What is the best sunstone color? 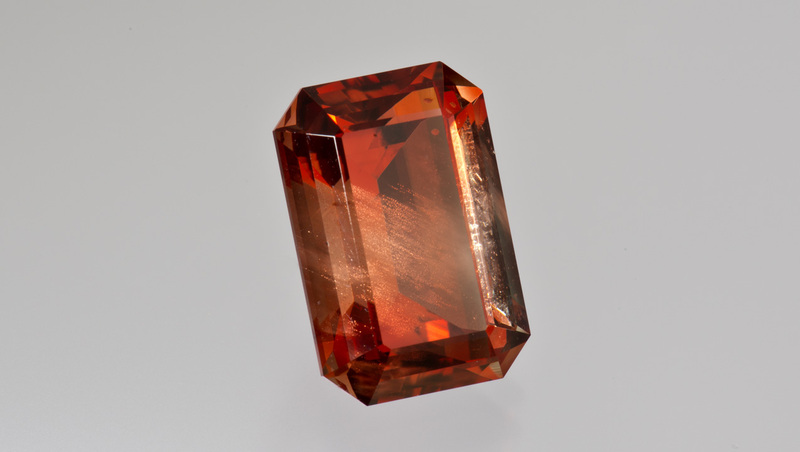 Although many people prize red sunstone most highly, some consumers seek out green or bicolor gems. 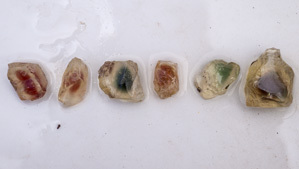 Oregon sunstone is not treated to improve its appearance, but pale-colored feldspar from other areas might be enhanced to improve its color. Buyers must be aware of a common imitation. 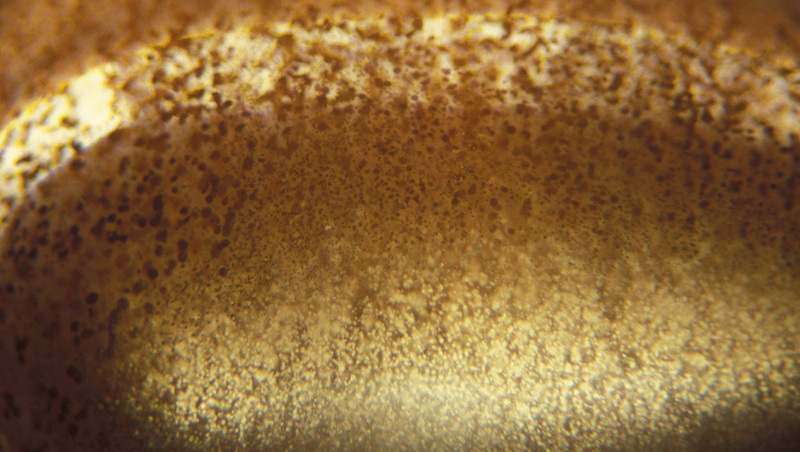 Called goldstone, it’s made of glass that contains small, flat copper crystals. Keep your sunstone jewelry beautiful by following simple care and cleaning guidelines. 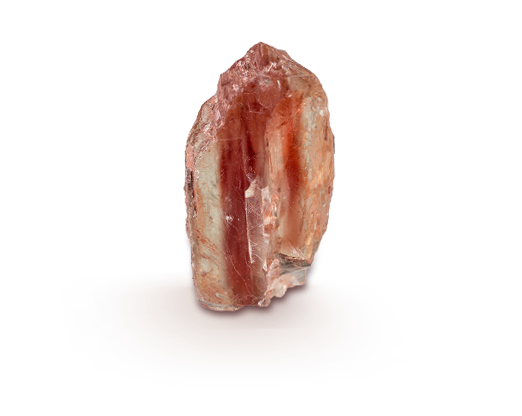 Sunstone is durable enough for jewelry use and daily wear, but rough handling should be avoided. Warm, soapy water and gentle scrubbing is the safest way to clean sunstone. 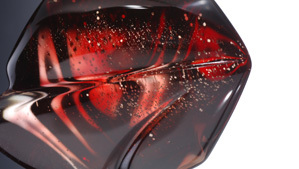 Many processes can improve color, apparent clarity, or durability. Oregon sunstone isn’t treated.